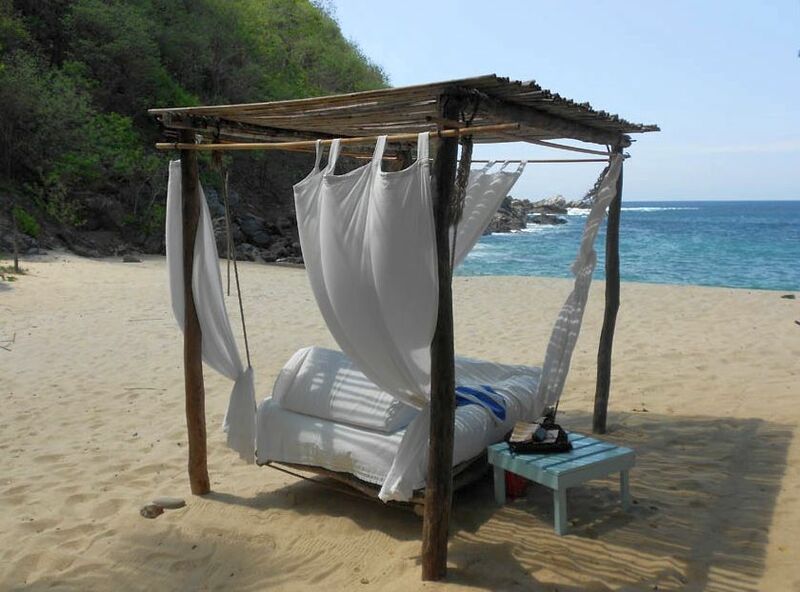 Imagine, if you will, lying on the most idyllic, secluded beach. Crescent in a shape reminiscent of the thumbnail of a new moon. Flanked on both sides by lush, verdant green cliffs.